Send a blessing bag to your sponsored student! First and foremost, thank you! 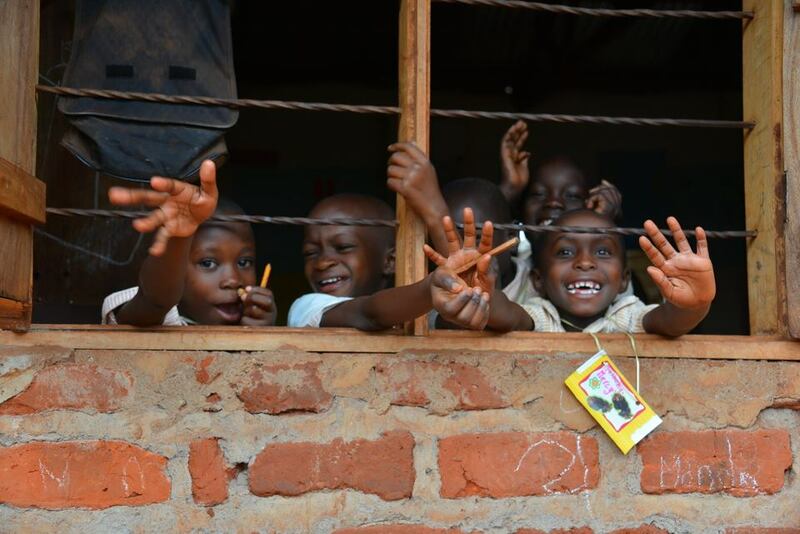 Thank you for all you do for your sponsored child(ren) through Hands4Uganda. Your sponsorship provides your student with a loving, faith-based education at ROA, ensures a meal each day, access to clean water, medical care, and overall hope for a better future. Second, we are excited to present an opportunity for you to have a special gift delivered direct to your sponsored child(ren). A Hands4Uganda mission team will be heading to Uganda on October 18th and has made airline transportation arrangements enabling luggage allowance to take a “Blessing Bag” to each child. A blessing bag is a one gallon ziplock bag filled with items that will not only bless your sponsored child with both simple necessities and fun items but with a little extra reminder that your love and support goes beyond their monthly sponsorship! If you are interested in providing a blessing bag for your child(ren), please ensure your bag is complete and sent to us no later than October 12! 1133 Grant St. 2900 Summit Dr.
We would like to purchase all students Rock of Ages School tshirts. Instead of including clothing in your blessing bag please consider donating an additional $15 so that we may provide this for your child! You can make this donation by including a cash or check in your child’s blessing bag or by making a donation here. We encourage all sponsors to include a personal letter and picture of themselves/their family. Students love learning about their sponsors and cherish these things greatly. Please place all items in a 1 gallon ziplock bag with your sponsored childs name AND your name listed on the front. If you cannot make a bag for your child, please donate the amount you would have spent and we will purchase the items and create a blessing bag for them. Finally, we ask that you consider making one extra blessing bag for a child that is not sponsored so that we may ensure that all students receive a blessing bag! Again, thank you for blessing your sponsored child(ren). The difference you make in their daily lives is beyond measure and we are extremely thankful for your continued support.